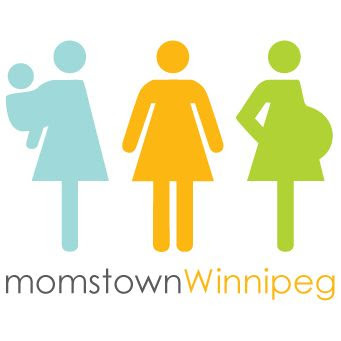 momstown Winnipeg: Kids Book Club - Scarecrows! 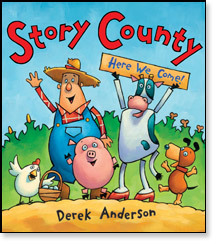 This month at our Kid's Book Club we headed to Chapters Polo and read Story County by Derek Anderson. Story County is a story about a farmer and his animals building their farm together, including a very pretty scarecrow! Read more about Story County on the momstown Book Review page. After story time we made a scarecrow craft. I'm not sure if something was in the water, but all the kids were super well behaved and did the entire craft on their own without mom's help. We were all in shock! 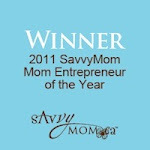 We had lots of fun sipping on our Starbucks while the kids heard a story and played. Can't wait until we meet again in November!